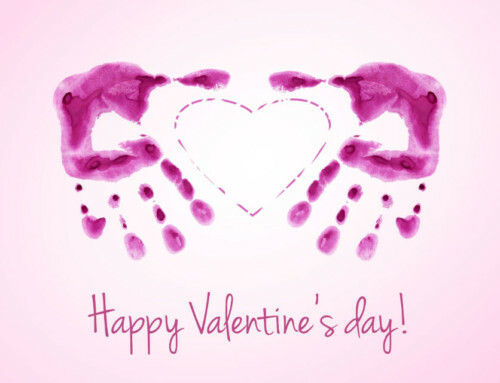 Do children still make special Valentines for their grandparents, parents, friends, and teachers? I’m wondering because Valentines seem to be so over commercialized. Last weekend I walked into a card store with my grandchildren. There, of course, in the center of the entrance was a large display of boxed valentine cards. stickers included. Where to place the stickers on the cards is all they creativity needed. I understand how busy moms are tempted to buy their children’s favorite character valentines. But doing so doesn’t help develop their children’s creativity, motor skills, and most of all needs only a minimum of quality time with grown-ups. 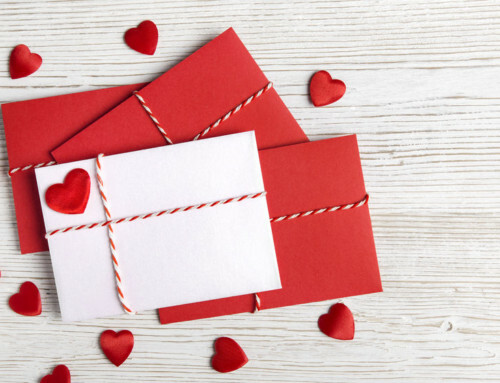 Making special Valentines together covers all of this and creates special moments for loving memories. Luke wanted Toy Story, Emily wanted Fairies, and Kaitlin didn’t want any for the first time. She’s in middle school this year and they “don’t do that anymore”. 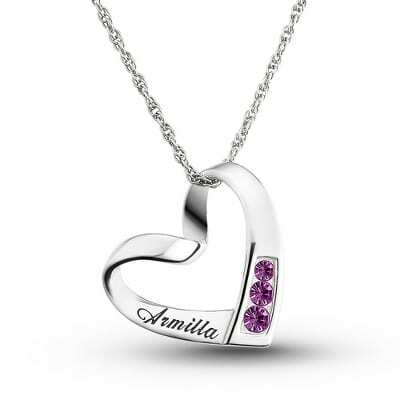 Valentines are meant to be made with love, friendship, and care for special people to express their love, friendship, or appreciation. 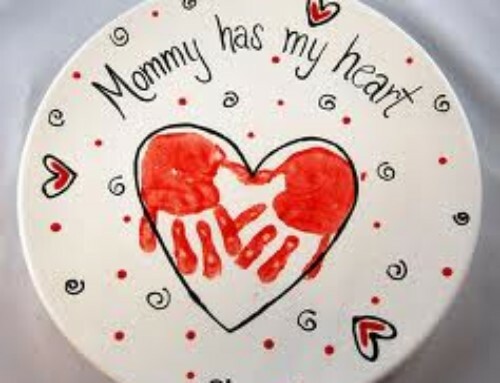 I miss the days when my children and I made special Valentines for their special friends, daddy, and grandparents. 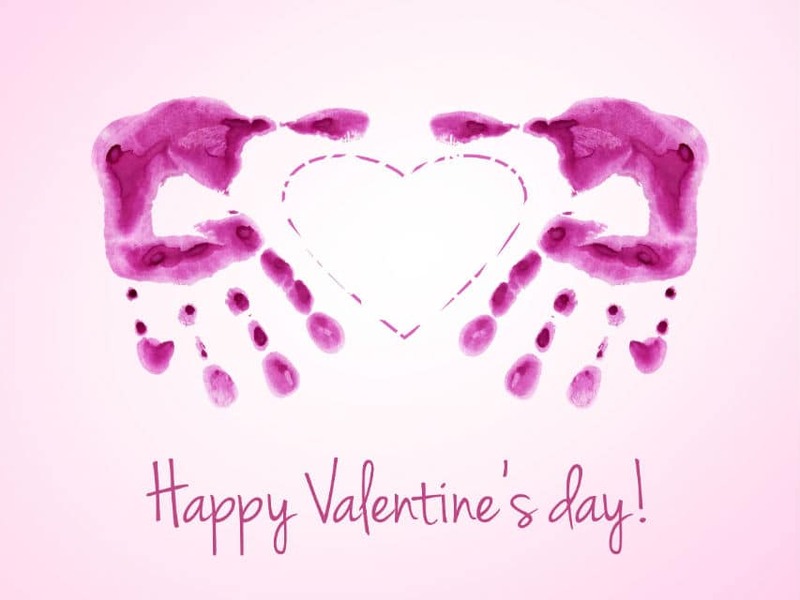 So…for this Valentine’s Day I’m gathering up valentine craft supplies, preparing valentine themed snacks for a DIY Valentines Party with my grandchildren…Kaitlin included to help with her young cousin. It might be chaotic, but it will definitely be fun! Emily is a chocolate lover! 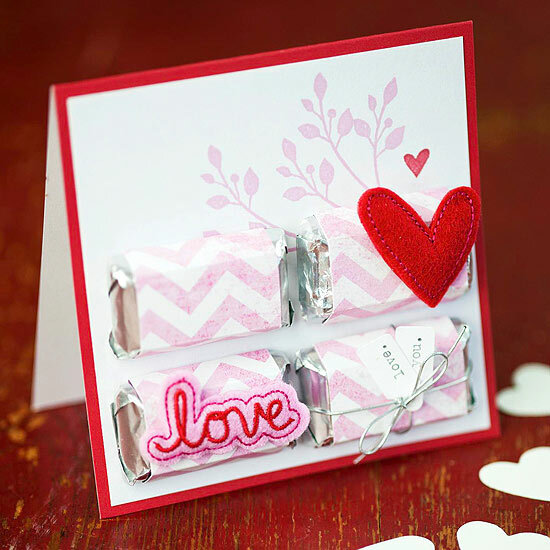 I’m very sure she will want to make this special valentine: handmade chocolate Candy Bar Valentine as found on bhg.com. First, use patterned paper to wrap a fun-size (small) candy bar. 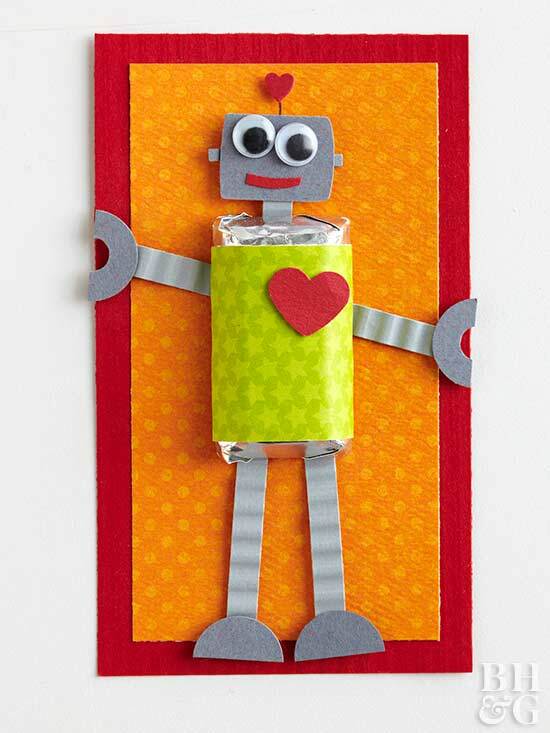 Finish your robot by adding a head, arms, and legs with silver or grey cardstock. 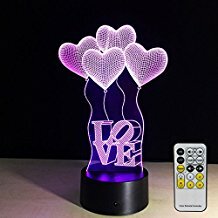 Use red to make a heart, mouth, and antenna decoration. Don’t forget the googly eyes! 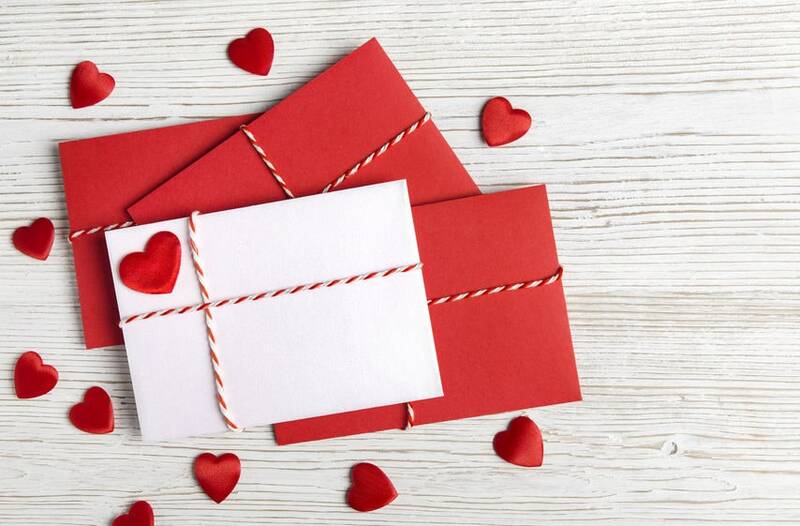 You’ll have extra paper leftover to help make more than just the one special Valentine. 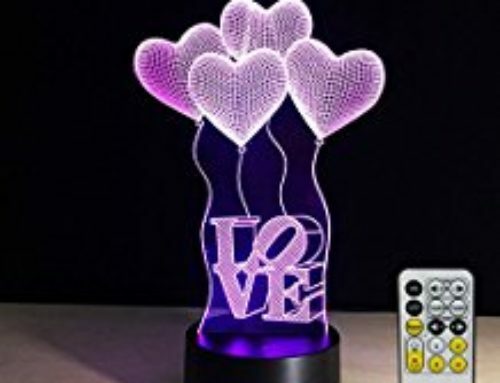 I love this very special valentine gift for chocolate lovers from bhg.com. 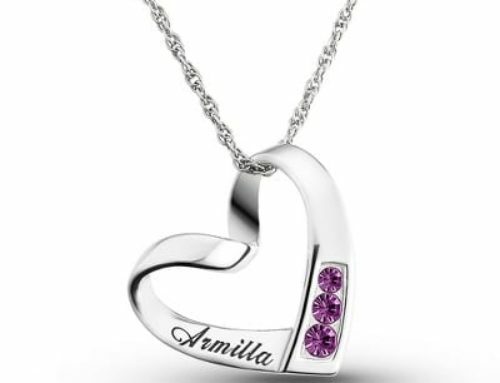 It’s quick and easy to personalize and design. Instead of a card, say it on a mug. 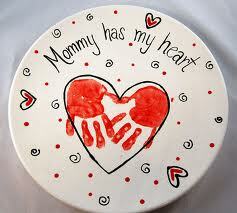 The kids can make it for parents, grandparents, teachers and others. All you need to make these adorable personalized mugs are permanent marker pens and plain white mugs. Write your Valentine’s Day message on the mug with the marker and bake at 350 degrees in the oven for 30 minutes to set the marker. 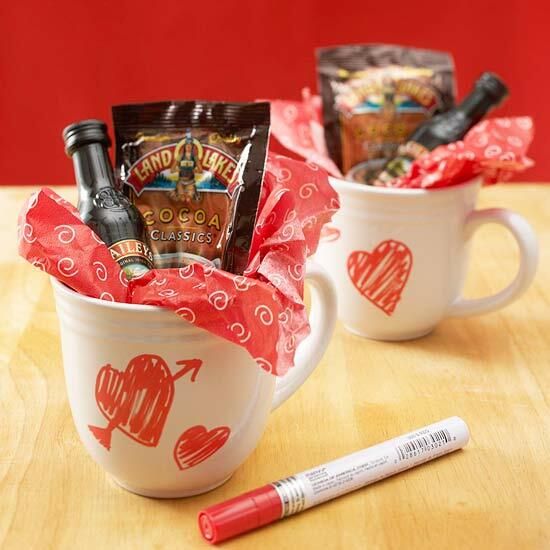 Stuff the finished mugs with your special valentine’s favorite treats! Don’t forget the chocolate!!! Editor’s Tip: Do not wait for the oven to preheat to put the mugs in. Put the mugs in the oven immediately when you set the heat and set timer for 30 minutes. Attach a square of notebook paper to the middle of a square card. Cut the words “you’re” and “hot” from a magazine or newspaper page, and glue to a circle punched from white paper; attach to the notebook paper. 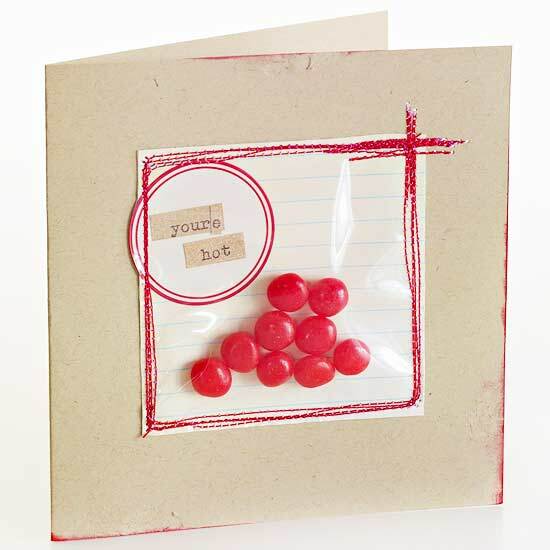 Place eight or nine hot cinnamon candy pieces on the notebook paper square,and lay a thin plastic sheet over the top, stitching around its edges to attach it to the card. Really confuse friends…send several of these special valentines! Visit also Grandparents Handmade Valentines | Valentine Poem.